Suomenlinna Museum, located in the Suomenlinna Centre, showcases the eventful history of the island fortress from the 18th century to the present day. It also depicts the restauration of the World Heritage Site, Suomenlinna. Closed: 1.1., 19.4., 6.12., 24.-25.12. Saturdays 26.1-31.3 at 13.00 a short introduction to the special exhibition One hundred years of Suomenlinna 1918-2018. Previously known as Sveaborg or Viapori, the fortress was named Suomenlinna 100 years ago. 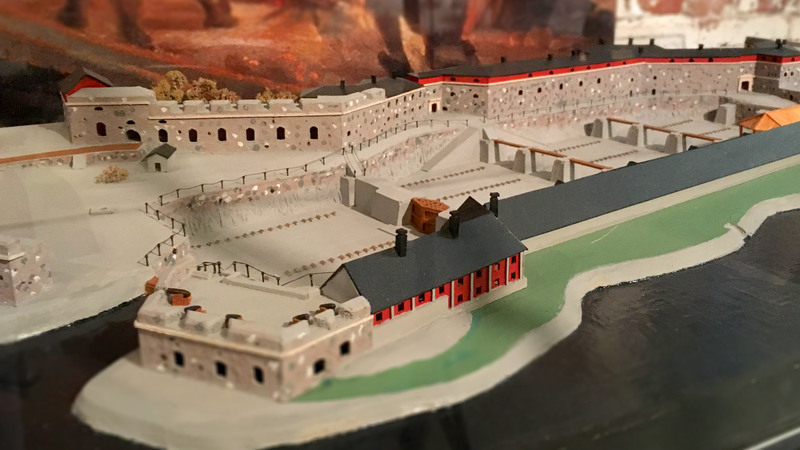 This exhibition examines the 100 years of the fortress’s Finnish period. The photographs in the exhibition were taken in 1918 and 2018. In addition to photographs donated to the Governing Body of Suomenlinna, the exhibition features photographs taken from the same locations 100 years later. The photographs taken in 1918 are from the collection of Carl von Wendt, the first civilian commandant of the fortress’s Finnish period. Photographers Gunnar Lönnqvist, Niilo Toivonen and Eric Sundström took these pictures in the summer of 1918. In 2018, photographer Tim Bird photographed Suomenlinna from the same angles as the photographers in 1918. On Saturdays 26.1-31.3 at 13.00 a short introduction to the exhibition. 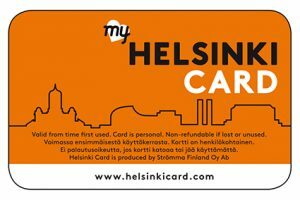 Free entrance with Helsinki Card and Museum Card. Suomenlinna Experience film available in Finnish, Swedish, English, Russian, Japanese, Germany, Spanish, French, Japanese and Mandarene Chinese. Languages: Finnish, Swedish, English, Russian, Japanese, Germany, Spanish, French, Japanese and Mandarene Chinese. Book the film for your group and experience Suomenlinna.